Acting for Endeavour Mining Corporation, we have acquired in an off market deal, their new London offices in Kensington comprising 10,000 sq ft on one floor. 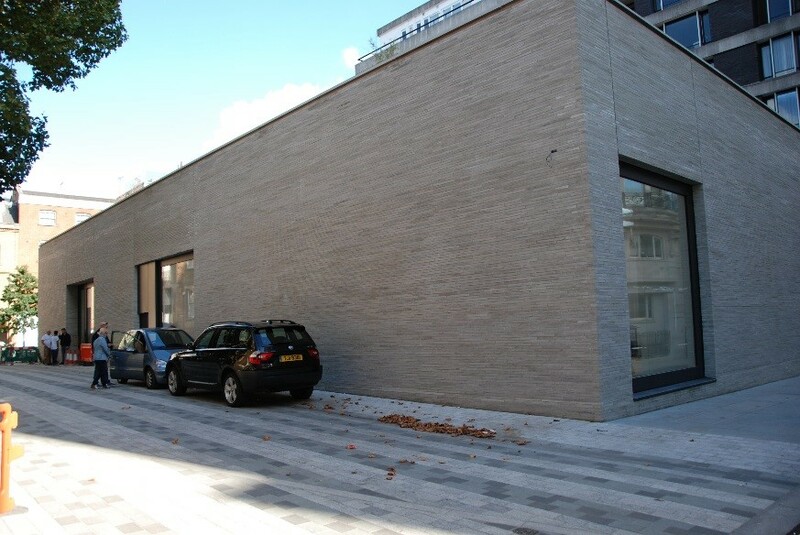 Our client asked us to locate a suitable office in Kensington and within the first week of searching on their behalf we found an office floor where a tenant had recently vacated and had not yet been placed in the letting market by their agent. After a substantial amount of negotiating on their behalf and agreeing better terms than any tenant had agreed a few months earlier, our client has now completed the transaction and are going on site to strip out the old partitioning and carry out a substantial fit out to their own specifications. We have acted for a number of French companies coming to London over the last year.